Maize has the potential to provide one of the highest energy outputs per hectare of any crop – to power livestock diets and anaerobic digester generation. But how to get the best from the crop? The quick and simple answer to Ask The Kernel. 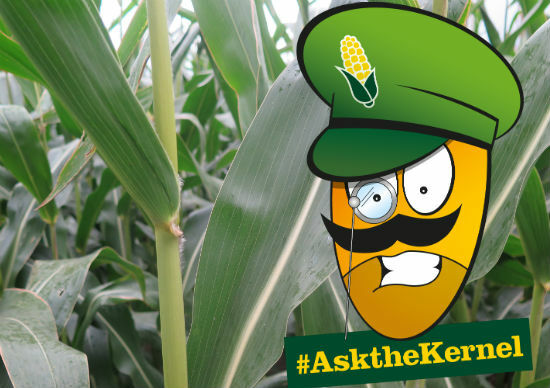 Pose your questions and challenges to the Ask The Kernel panel of leading industry experts, including Syngenta and the Maize Growers Association (MGA). Read the first Q&A session to get your maize off to the best start here. Specialists from across the industry will look to use their experience and knowledge to provide practical and proven answers to a broad range of subjects that will improve overall maize productivity and consistency. How fine do I have to get the seedbed – is it worth the extra cultivation costs? What is the optimum seed rate for AD maize – is it any different to forage maize? How soon should I sow – do I have to wait for 10°C soil temperature? How can I get the best results from my pre-emergence herbicide application? Does fertiliser placement give maize seed a kick-start for spring? How do I know if my plants need trace element supplements? 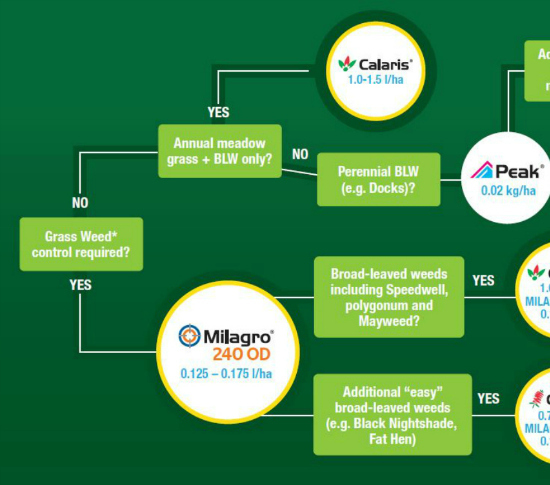 When is the best time to harvest for forage quality? All weeds should be removed at the earliest opportunity, ideally before they reach 10 cm high and before the crop is at the 4 leaf stage. Prioritise fields with the highest weed population densities, difficult to control weeds and any slow growing crops first. Based on numerous trials the latest stage of weed removal without yield damage should be no later than 4 leaf stage of the maize crop. Maize weed control demands a long window of herbicide application and frequently variable target size of weeds within the crop. The 3D nozzle has proven highly effective in delivering better results from both pre- and post-emergence applications. The nozzles offer many benefits, including increased weed control, faster work rates and reduced drift.